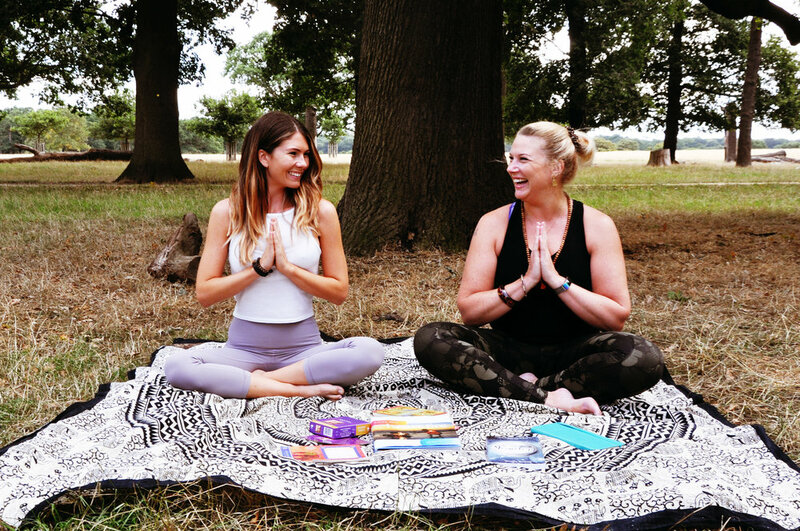 Whether you are just starting to explore yoga, re-introducing yourself to yoga in your life again or have been practicing for a number of years on your journey; Prue will adapt each class to suit your individual level and ability.. Deep Tissue Massage is an astounding therapy with one single goal, which is simply to find and remove TENSION from the body. 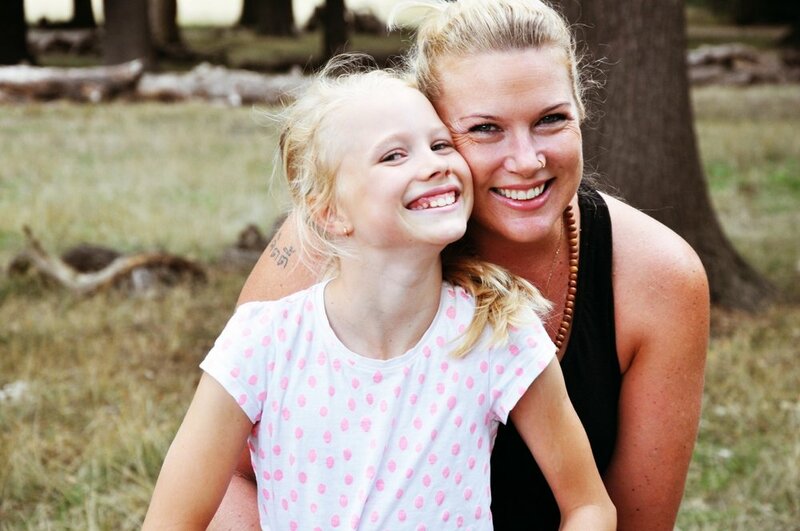 We are a team who are totally committed to Work, Life, Balance and so this is why we want to help you with yours. Take some time out for you, everyday of the week. You may want to use yoga to help you balance your busy life, relax, slow down, and quieten the mind. There are many forms of yoga and the physical type is just one of them, why not explore, discover and see what happens. Your body has been on a journey. Are your hips tight? Do your shoulders ache? Do you slouch? Does your back ache? Would you like to have a stronger core? Would you like to stand taller? You may want to be more flexible, feel energised, improve your strength, improve your posture, recover from an injury, lose weight, tone your muscles - the possibilities are endless! Yoga is about acceptance and starting a new journey so that you can enjoy the rest of your life. It is only through the practice of living life consciously that we truly learn. And using our ‘selves’ as our playground in yoga - our mind, breath and our bodies as spaces for reflection - life does not get any more creative, authentic, or enjoyable than that. 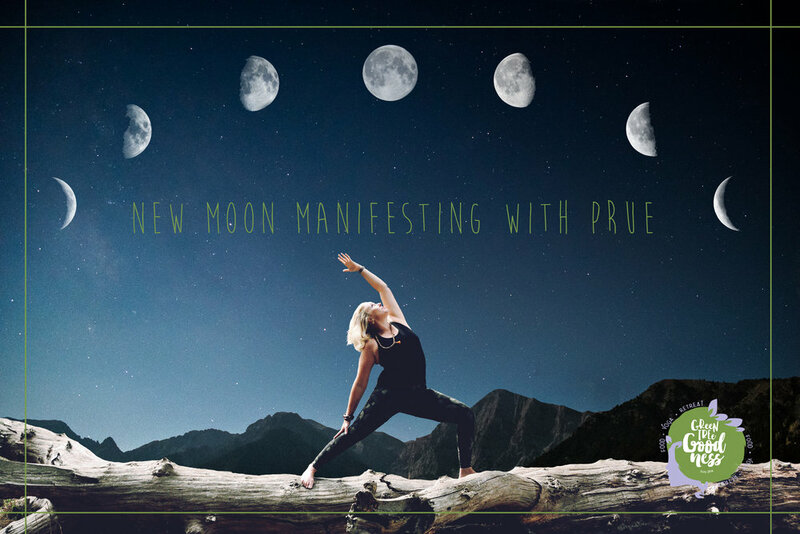 Prue is a yoga teacher, nutrition consultant and lifestyle coach who can help you put your life into perspective and move forward, step by step.